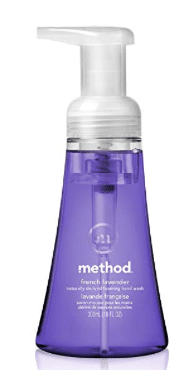 Method Foaming Hand Soap, French Lavender, 10 Ounce (Pack 6) $13.72! Or, choose Subscribe and Save and pay as low as $11.66, so only $1.94 each! 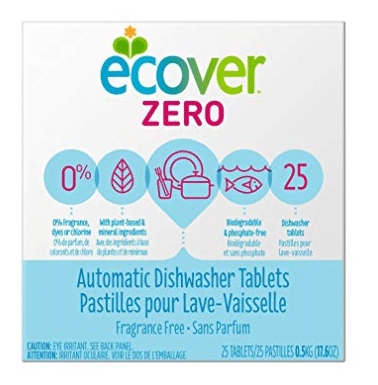 Ecover automatic dishwasher soap tablets, 25 ct. $4.83! Or, choose Subscribe and Save to remove add-on requirement and pay as low as $4.11! Mrs. Meyer’s Hand Soap Lavender, pack of 3 $5.51 (add-on), so only $1.83 each! Ecover Dish Soap, Lime Zest, 25 Ounce (Pack 6) $19.08 or choose Subscribe and Save and pay as low as $16.22, so only $2.70 each! Check out the 2 pages worth of other deals included in this sale here. Stock up!